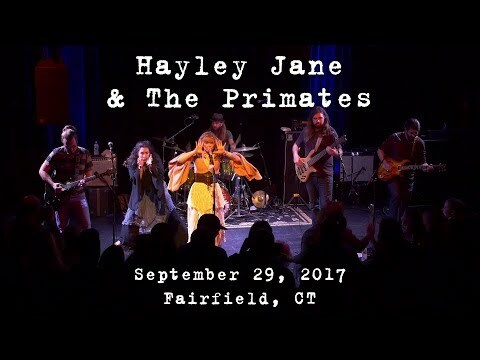 Hayley Jane and The Primates: 2017-09-29 at Fairfield Theatre Company! 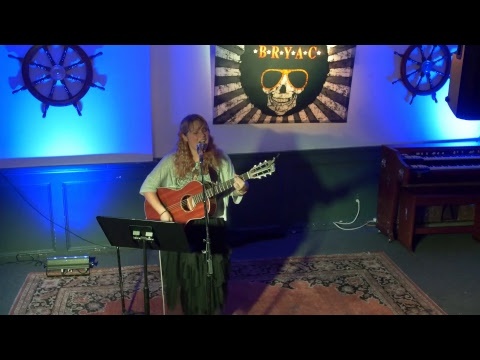 Hayley Jane Solo at BRYAC by MK Devo! 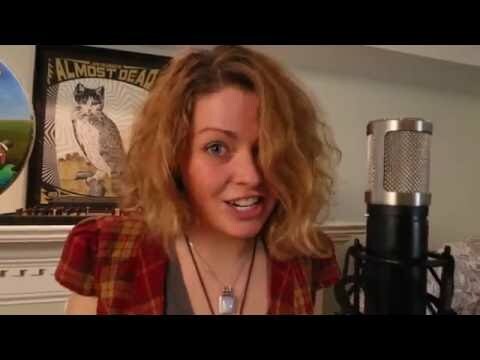 Yes Darling! 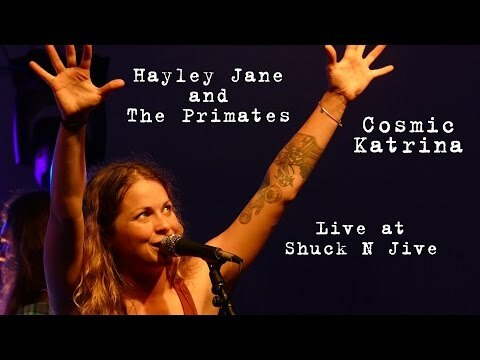 Featuring Hayley Jane and Ryan Montbleau! 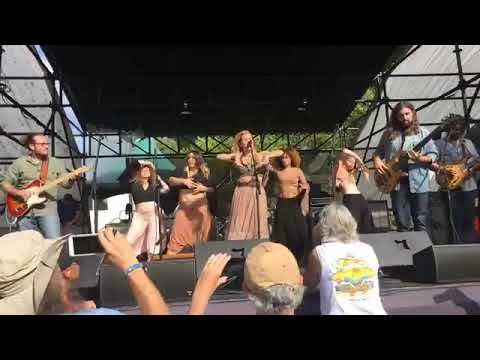 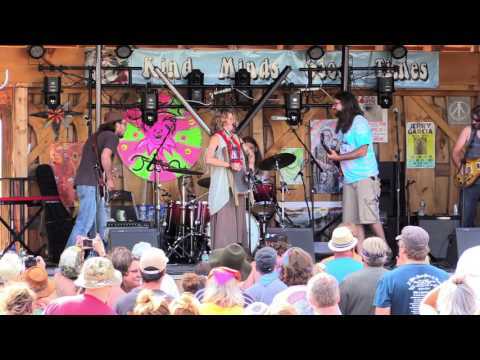 Hayley Jane and the Primates at The Peach Music Festival! 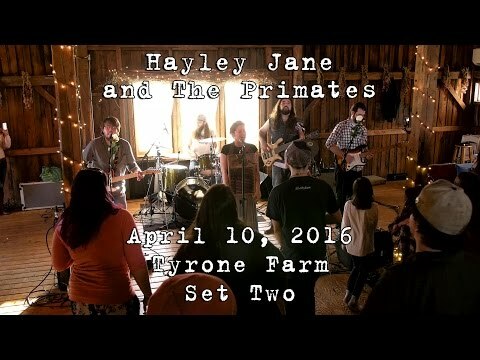 "Madeline" into "Creatures"
moe. 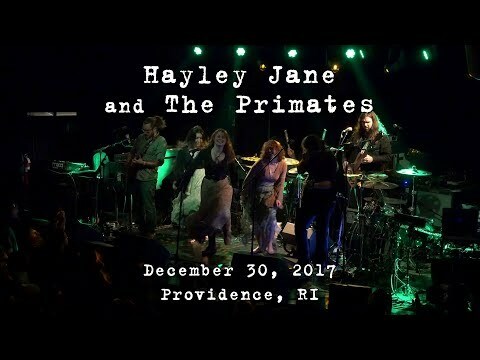 with Hayley Jane and Ryan Montbleau! 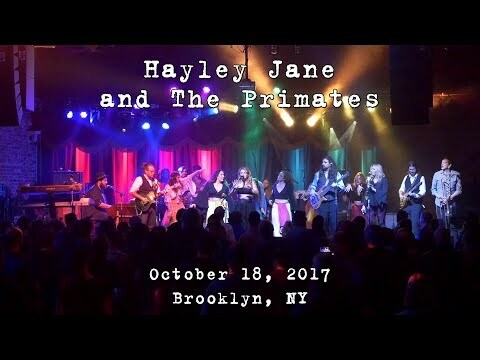 Hayley Jane and the Primates Announced on BeardFest 2017! 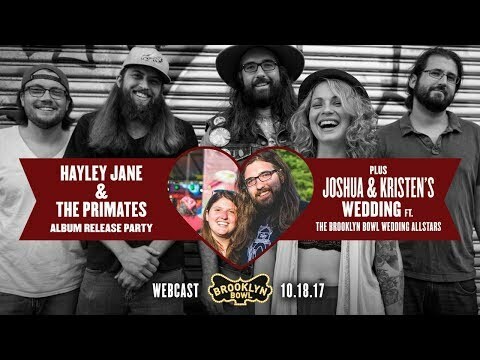 HJP w/Beau Sasser of Kung Fu! 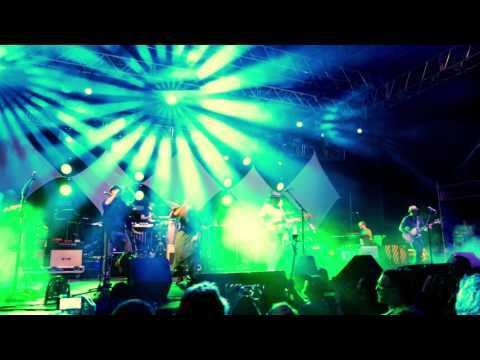 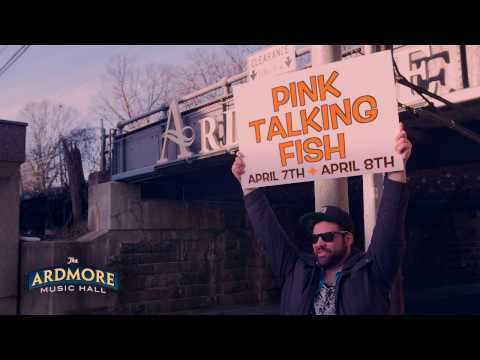 Pink Talking Fish Ardmore Music Hall Announcement! 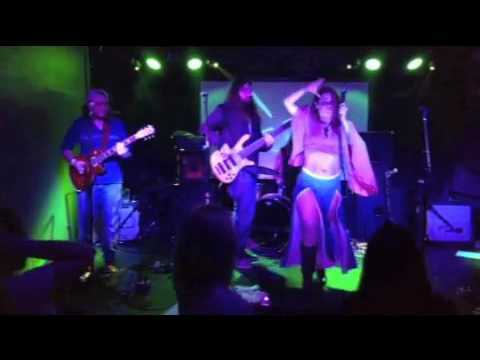 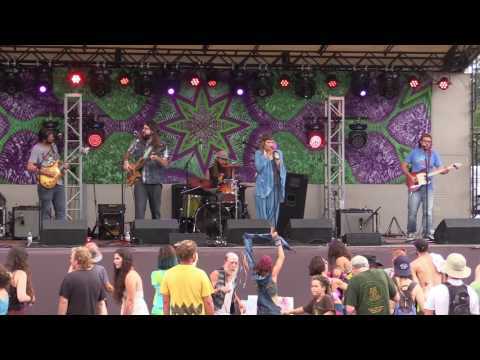 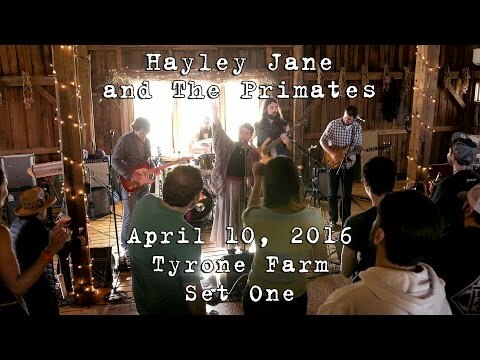 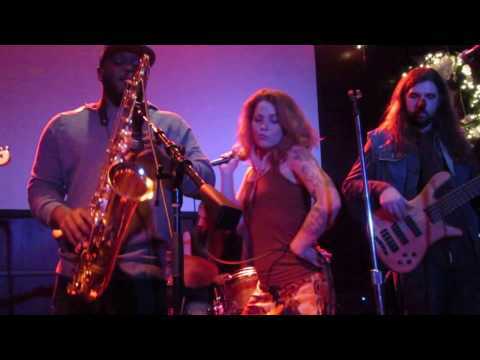 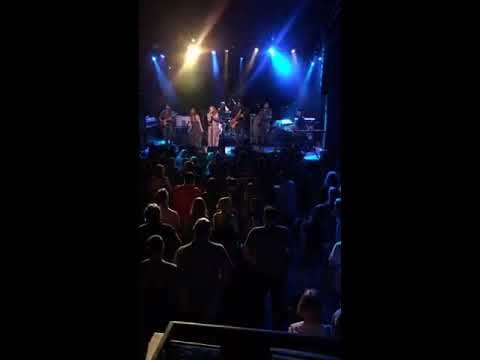 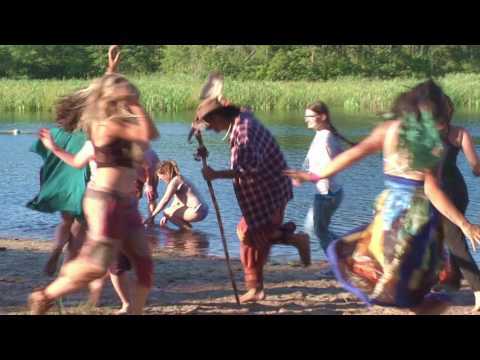 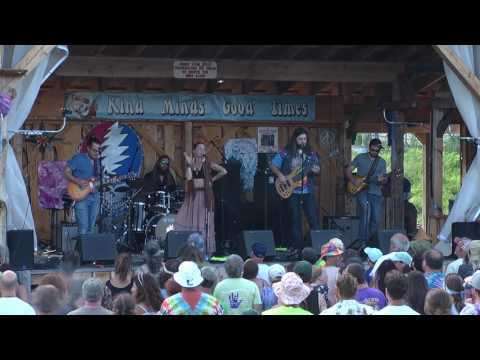 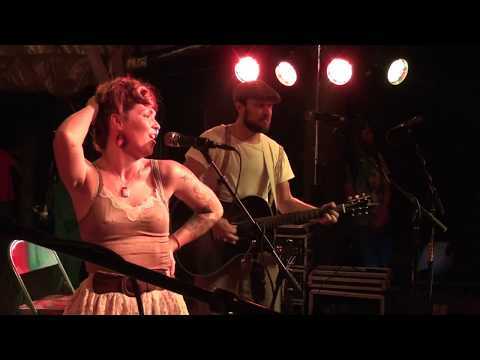 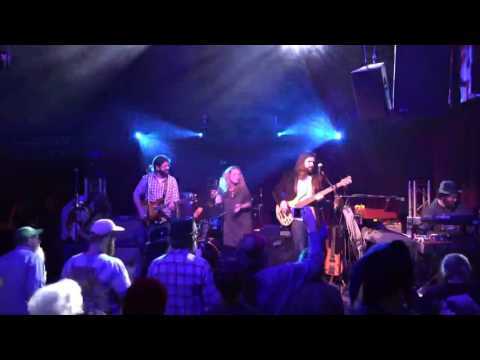 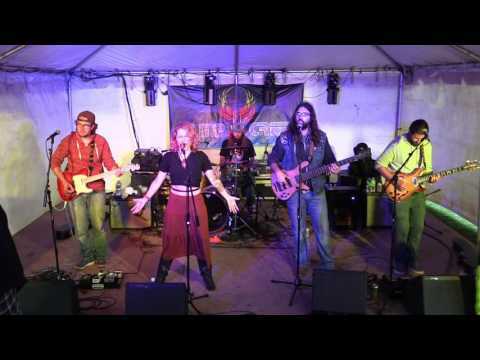 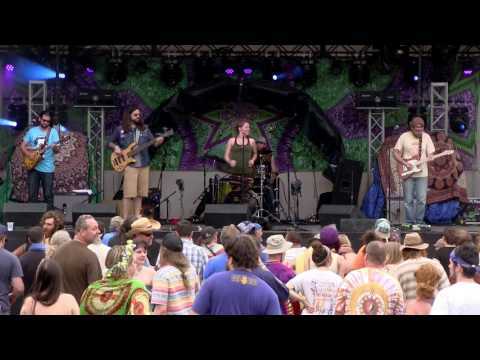 Hayley Jane & The Primates at Strange Creek 2016!